We like The Bark a lot! 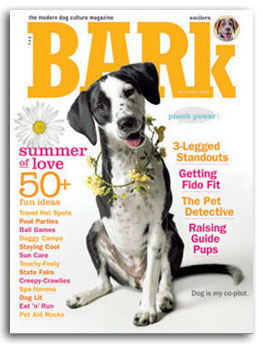 When the economy took a nosedive, one of the money-saving things I did was let a bunch of our magazine subscriptions run out, but not The Bark. This is a magazine I often read cover-to-cover and not just because it’s about dogs. Contributors are top-drawer. The photography and illustrations are always engaging. This isn’t a fluff magazine, but it is a fun magazine. In addition to outstanding articles on training and health by people who actually know what they’re writing about, there are great pieces on art, law, history, crafts, science, fiction, you name it. Bark also has actual, critical book reviews, which I especially appreciate. 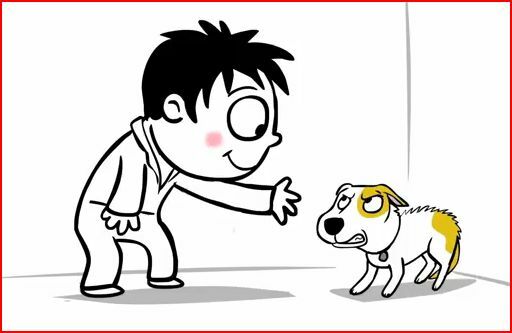 Bark is great about promoting adoption without beating you over the head. Their “coverdogs” are both purebred & mixed breed. They even had a tripod dog on their cover. (see top image) Articles look at issues facing purebred dogs as well as issues facing strays, animal shelters, & animal rescue workers. 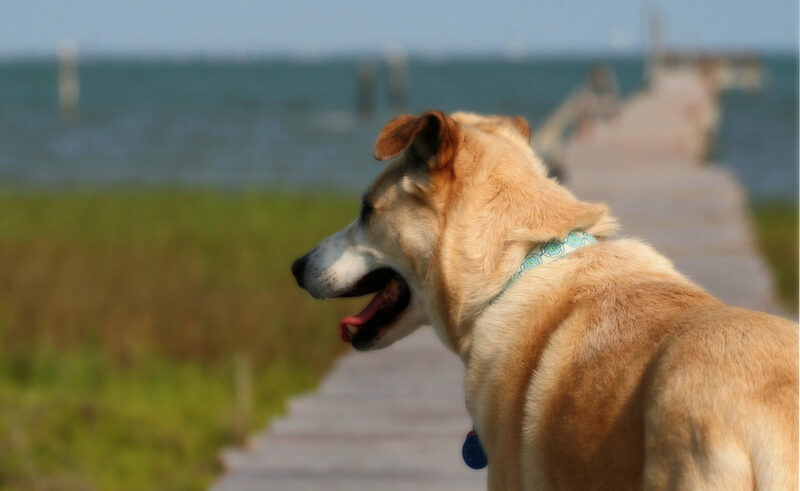 Bark rocks!